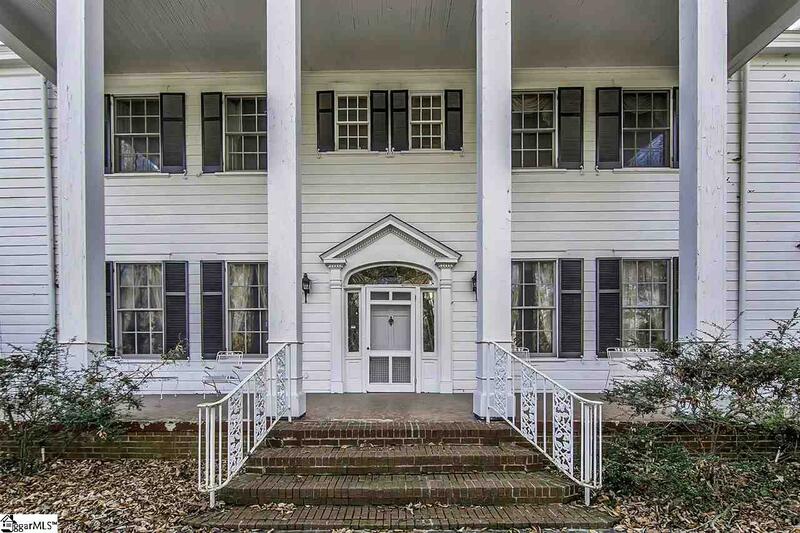 Large Estate on Warren H Abernathy Hwy in Spartanburg. 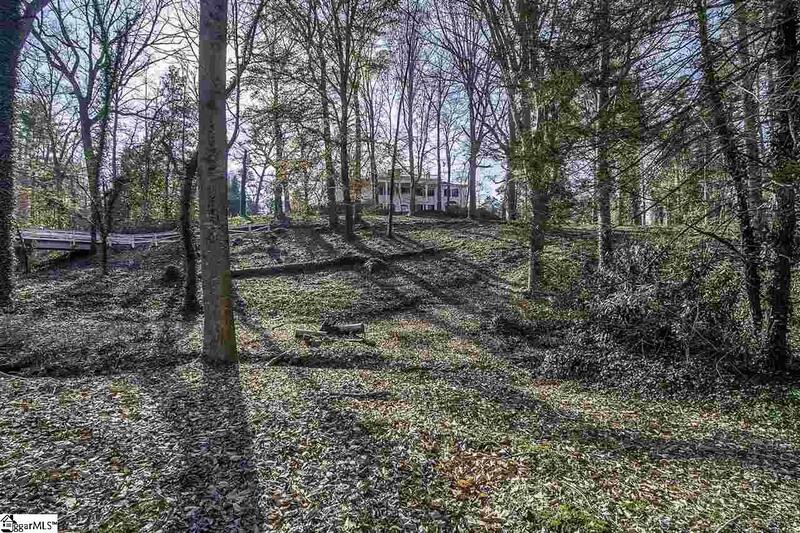 This beautiful property is on over 17 acres with large hardwood trees, a creek, and pasture land. The main house features beautiful pine wood floors throughout most of the home. The Dining room contains built-in cabinets. The Billiards room contains built-in cabinets for storage, a fireplace and sits off the sun-room which contains a built-in wet bar and built in storage. The home is beautifully finished with crown moldings and finishing touches to add to its charm and beauty. The basement is partially finished and contains a 2nd kitchen area, built in bookcases and full bathroom. Additional unfinished areas contain additional storage space. The 2nd floor contains 5 bedrooms, each beautifully appointed. There are 4 full bathrooms on the 2nd floor. The master bedroom / bathroom has ample storage space and dressing area. Outside, the pool area is open and sits adjacent to the pool house which contains storage space for pool supplies and bathroom. The property contains 2 other buildings, each currently occupied and providing monthly rental income. 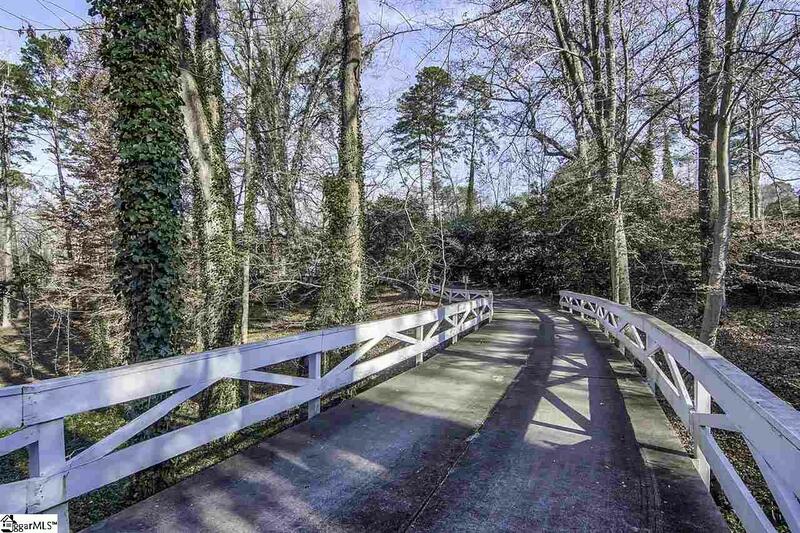 The grounds are plentiful with a creek in the front as you cross the bridge toward the main home and subsequent buildings. 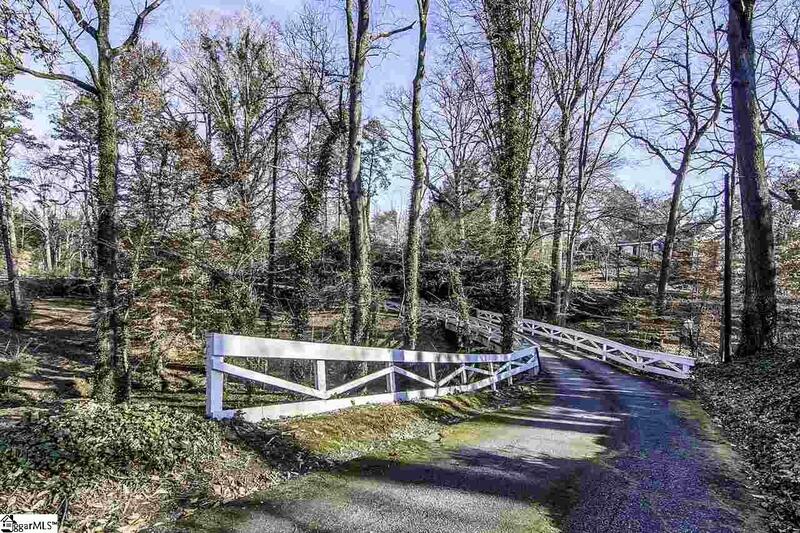 Hardwood trees and pasture areas are also a part of this unique property. Call to today to make your appointment to see this one of a kind beauty! Listing provided courtesy of Susan Bruns of Keller Williams Realty.